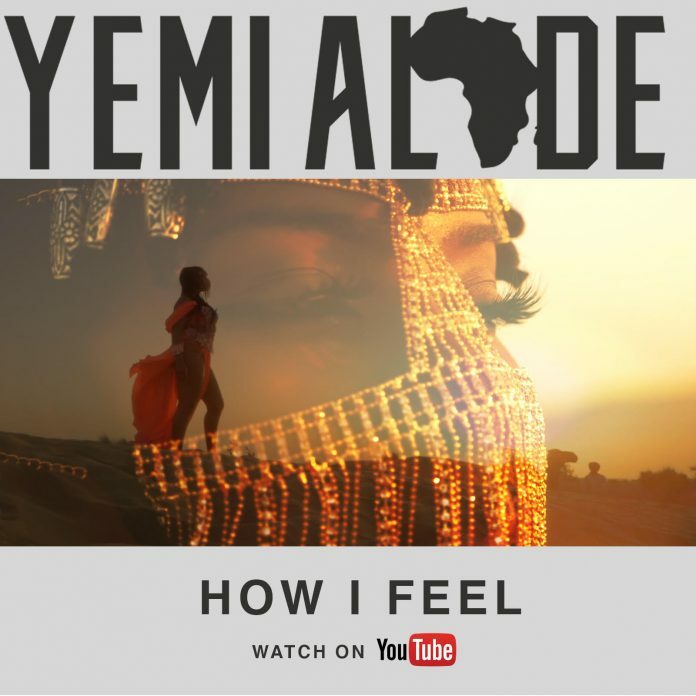 Award-winning Africa diva Yemi Alade premieres the music visual for her brand new hit “How I Feel”; produced by Egar Boi. Released under Effyzzie Music Group, the track serves as the first taste of new music after Alade’s successful third studio album “Black Magic”. The fun filled visual was shot in Dubai and directed by Ovie.